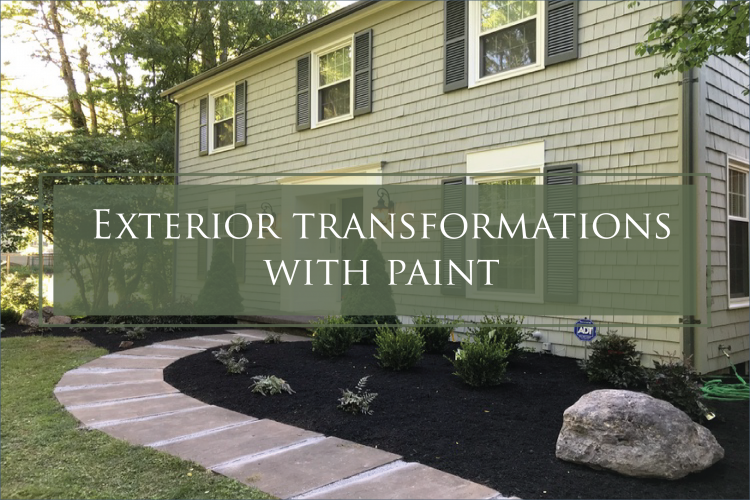 Today I’m sharing two exterior transformations – one for a local Nashville client, and one I specified via an online consultation. I’ve been choosing paint colors for interiors and exteriors, both local and long distance, for well over a decade now. Here’s the first – a darling vintage cottage in the Sylvan Park neighborhood of Nashville. The “before” sported a dark plum body, a dark gray chimney and windows, and white trim. I chose a light color to brighten up the fascade, a medium gray trim to give it definition, and a cheerful red to make the windows smile. The “before” was a bit forboding, while the “after” welcomes visitors. I made sure the new color palette complemented neighboring homes, which is an important thing to do when homes are close together. 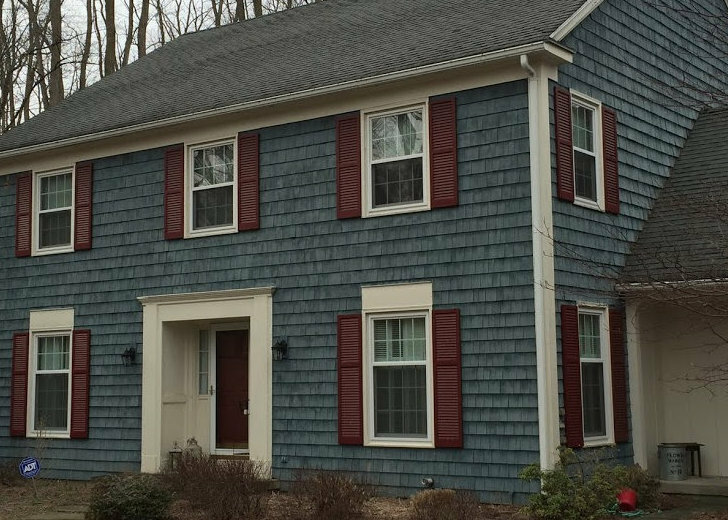 The next home was previously painted a lovely dark blue, but the maroon shutters and creamy trim made the overall color palette feel a little too 1980s-version-of-historic-Williamsburg-VA. My long-distance client wanted a lighter, fresher look while maintaining the salt box’s charm. The homeowner sent me this email that totally made my day. “I have received so many compliments from the neighbors! One left a note in my mailbox saying it’s the prettiest house in the whole neighborhood! A big compliment because there are lots of very lovely homes here.” – Lisa W.
I have to admit, it feels pretty amazing to make the decisions that can transform an exterior of a home into something that is truly special. But I can’t do them all. That’s why I’m working on a very special project. 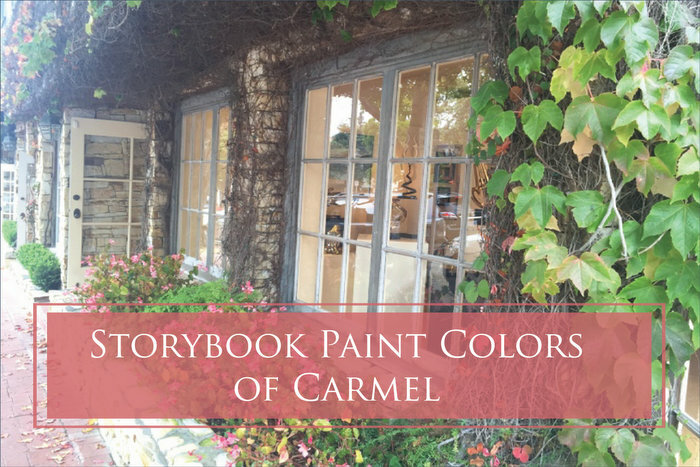 Something that I hope will help many others make amazing exterior color and color placement choices on exteriors across the country. 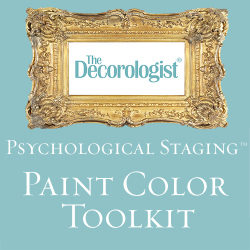 I’m pouring my heart and soul into an online exterior color training course, but I need your input. 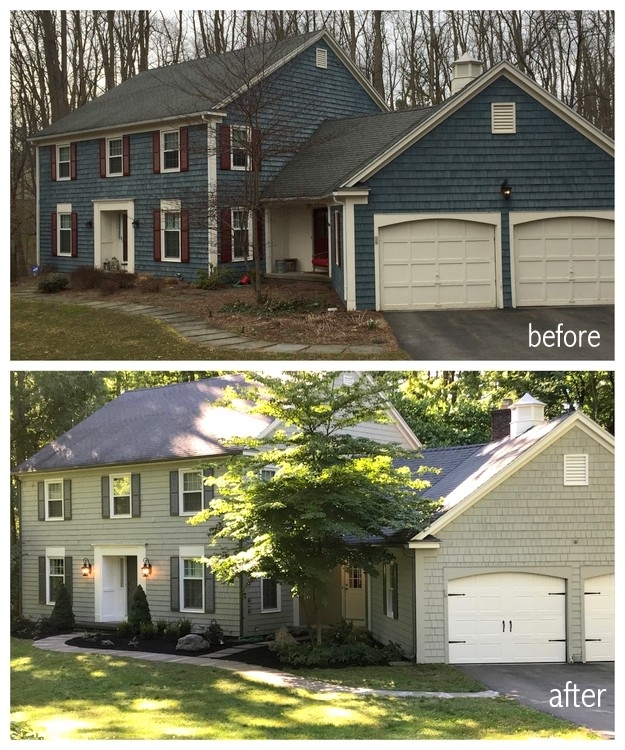 My initial plan was to create a course for professionals who want to specify exterior colors for a living or add that offering to their design services. Now I’m considering creating two different products – one more extensive training for professionals, and another, simpler how-to for homeowners who want to make better choices for their individual homes. I’d love to know what you think, and if you’d be interested in one or the other. 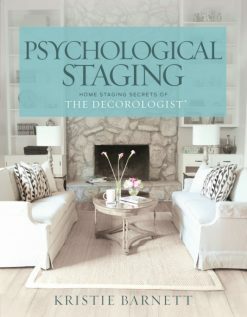 I’m trying really hard to guard my time so that I can better focus on developing this course – it’s been in the works for a long time, but my plan is to drill down over the next couple of months so that I can finally get this completed and available to the people who have been asking me for this for a long time. I have the system and all the paint colors to support it, but it’s requiring turning down a lot of my normal projects to make this possible for launch in the near future. So please forgive me if I’ve had to turn down your project – it’s for a greater good, I assure you! 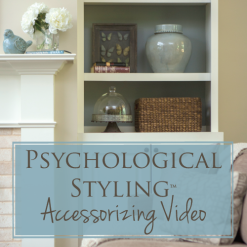 I’d love to hear your feedback – please share your thoughts in the comments! 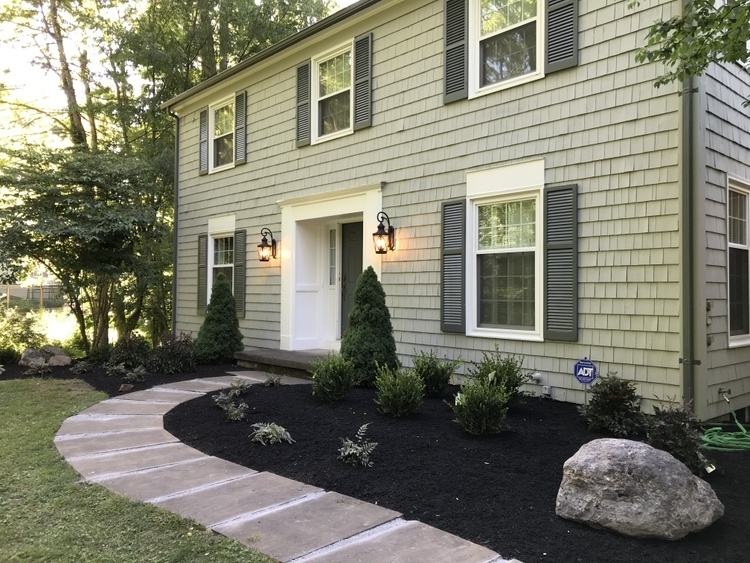 This entry was posted in Color Consultation and tagged exterior, exterior paint, exterior-colors, paint, paint colors, tranformations. I’m so excited to hear this, Kristie!! I would LOVE the professional course, and can’t wait to see it!! You are the best! 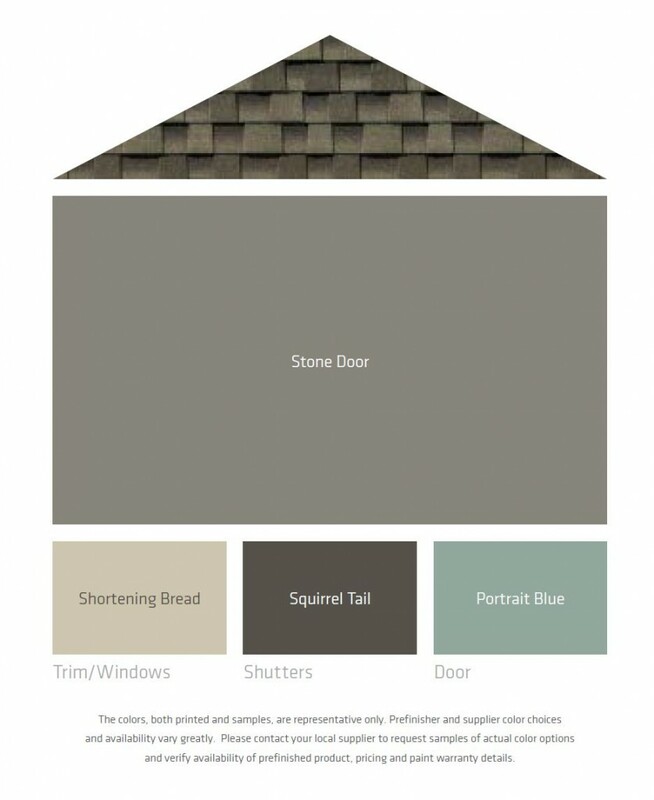 Would love the training on choosing exterior colors to add to our toolbox. Excited about taking the course! Great, thanks for letting me know, Marsha! I love this idea and would certainly benefit from such a class. If our goal is to have clients relying on us for an “expert” opinion it may make sense to stick with a professional only course. But either option is such a benefit. Thank you as always. I’d love to have the professional version of the course…but most likely would purchase both versions. I would take a course for individuals, Kristie! I have wanted to understand more about color for a long time. We need to do several things to our house’s exterior, but I am not in a place in my life (yet) where I can invest time and funds into becoming a pro. Thank you for considering this! I think the two courses are a great idea. I would certainly do the professional one. 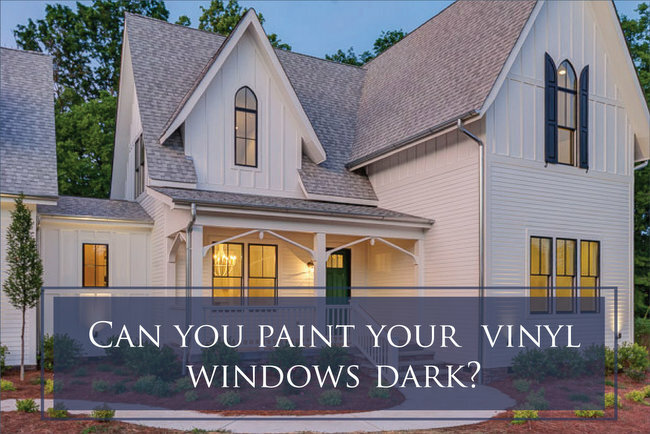 One thing I have noticed over the past few years is that most homeowners seem daunted about picking a new color for their exterior and just tend to stick with what they already have. Some people of course may be restricted through a Home Owner Association as to what colors they can choose. Yes!!!! I’m in for the professional course. Can’t wait!! 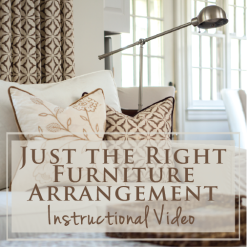 I would love a course for homeowners! Hi Kristie, The windows in the cottage made ME smile!! What a wonderful transformation! Hard to believe it is the same house! Oh, thank you so much Laura! I definitely need this course! I rely heavily on my local paint store mgr’s opinion, but would love to feel confident enough to do it myself 100% of the time. I pick exterior color about 10 times a year and I’m winging it. Is it a trick of the light, or does the first photo prove the color rule that when a neutral (the sidewalk) is surrounded by a color (green grass, trees, and siding), it turns the neutral toward the color’s complement (pinkish sidewalk) –? Lovely transformations, and all the best on creating your new products! The front stoop and stairs were painted out with the darker trim color in the “after.” The difference in the sidewalk color in the before/after may have more to do with the time of day the two photos were taken (the before was brighter, mid-day and the after was early evening, less direct light). It was so great to meet you and Kendall! I’m glad you enjoyed the course and feel it was worth your time to travel to Nashville. 🙂 I’m glad you are interested in this course option! 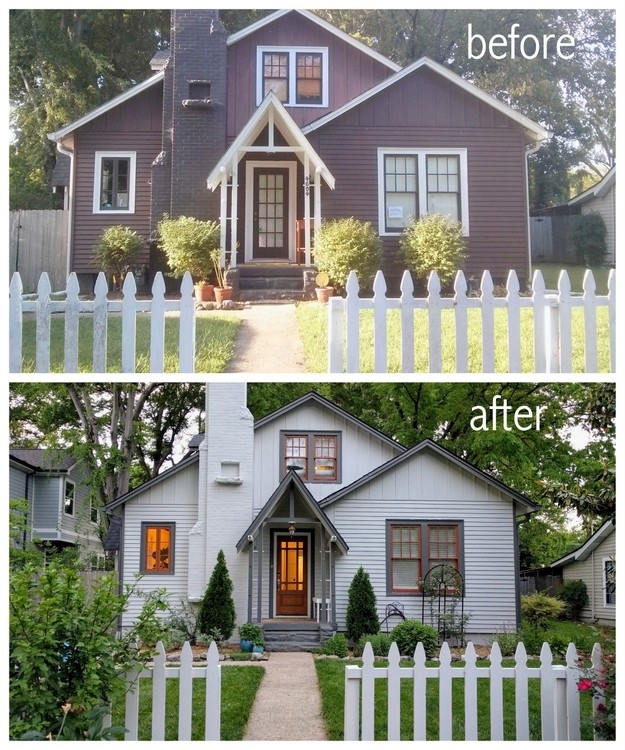 Absolutely love both exterior colors you chose for each house. I would be interested in the professional online course. 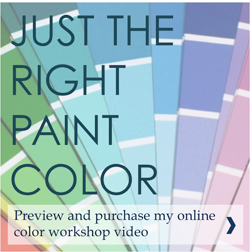 The Professional Course would be greatly appreciated, especially tips on how to pick colors for online consultations. Since I can’t be on site to account for how the environment changes how the colors read, I have been reluctant to do this at all. Yes, it can be scary – but I have a system I’ve developed to make it much easier to do, even online. Stay tuned, Michelle! Great, Kendall – a lot of pros have been asking me for help in this area. I’d like to give you guys the tools to do exterior consults confidently with explicit step-by-step instructions and lots of updated go-to colors/color combos. I really need the homeowner course! I am overwhelmed with deciding on paint choices for my home. I love the color palette on these two houses, they look amazing. A non-professional course would be great! We just had to pick new roofing. Of course, after 40+years, the choices leaned toward different color blends, so the huge investment also meant weighing a paint color change. Talk about stress! Hopefully, this will lower your stress and help you make better choices! I would love to take the professional course! I am in for the professional course! I’d be interested in the homeowner version! Love, love, love the Sylvan Park home. Both are fabulous transformations and I sometimes find exterior colors to be the most difficult so would love the Professional course! Thanks and looking forward to the course!!! Thanks, Sheli! Exterior colors are much more difficult than interior ones – and they are scary to choose since painting an exterior wrong can be a costly mistake, right? I would love to have this as a professional option. With so many things to consider when choosing exterior colors, your course and information would be an invaluable tool for us! Hi Kristi. Love those red window frames! I’d be interested in the professional version, with particular interest in growing my business to include long-distance work. It baffles me how you can select a color when you are not on location. I want to learn how to do that well! Im hoping to add this service to my offering but have fond myself unsure of what my success rate would be. You always hit it right on. Would love that type of training in your new program. Thank you! Thanks for your feedback, Cheryl. I would certainly include how to do this service online as part of the training. Over the years, doing online work has enabled me to be at home more with my school-age children! What a brilliant idea and gorgeous transformation! You are the best! Kristie, I’ve followed your blog for a long time and feel you have a great talent. I think both courses would be of great value! I would love to take the homeowners course, but it is my “fear” that the cost will not fit into a retired person’s budget. And many of us in the retired sector could use some exterior updating (lol :)! I know you will offer a well-designed promotion, but hope you will find a way to also offer your ideas to those on a reduced budget. Thanks for your consideration. I’d buy a homeowner’s course. Great, Stephanie! This one would be online with supportive materials, so no need to travel. Would cut down on costs for everyone and you could go at your own speed. Stay tuned! I would love to take a course for individual homeowners. I think the above examples, especially the second one, present an amazing transformation and I would love to learn how to train my way of thinking so I can more easily envision what colors will work and what colors will not. I would love the course for homeowners. I’m very interested in the professional course!!! This post just made my day. I reeeaaally want to learn about exterior color and can’t imagine learning it from anyone else!! Count me in for the Pro course! I may be interested in the professional course. Good transformations! 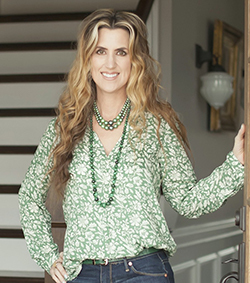 I love your idea and the opportunity to take an on-line homeowners course! Wonderful transformations! The cottage is genius. I wonder the 2nd house could be further improved with a change of shutters? Expensive undertaking I am guessing? I would love the professional course to add to my other portfolio of training materials. This would be beneficial to me as there is a home that has been for sale in my neighborhood for SEVEN years! I know the reason it has not sold is the lack of curb appeal. I noticed that the owners have yet another new realtor-one unfamiliar with selling homes is this area. I would love to approach this realtor and present a plan to update the exterior-which she could present to the sellers & get this home under contract! I would love to take the homeowner course. I’ve had no luck with 2 professionals who said that could pick colors for my 1870’s Victorian home. I’m ready to do it myself. Wow, Ellen – that’s too bad that you couldn’t find someone who could do that job well. I’m just curious – were the people you spoke with interior designers or architectural color consultants? Would love the professional course!!! I am also very interested in the professional course as I stage homes for sale and get asked frequently about paint colors. Thank you! This class is a great idea! I am not a professional, so I would be interested in a version for homeowners. We are hoping to build a new home in the next year or two, so I will be making lots of design decisions, including exterior materials and colors. Great transformations, and the course ideas are terrific! I’d be interested in the homeowner’s version. In the meantime, what’s the gray-green color used for the 2nd house? I’m always interested in furthering my knowledge and expertise in the field! Sign me up for the professional course! 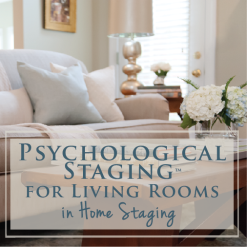 I’m just beginning to cook the concept of starting an Interior decorating/staging/redesign business supported with a blog and I would be all over this! Especially if you offered an affiliate program for a homeowner version! If you have any questions at all, send them to [email protected] and my executive assistant will help you out!